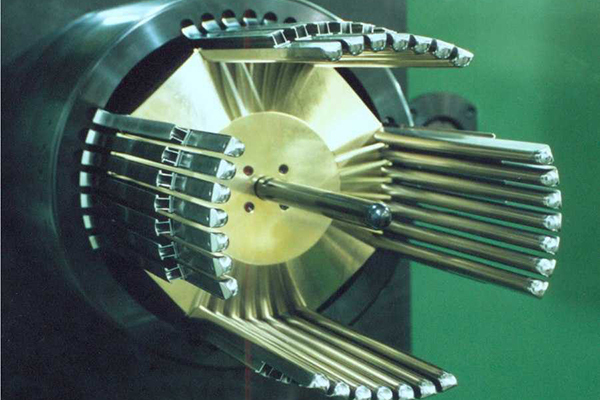 Alliance Winding Equipment can manufacture any machine and tooling parts for the Alliance – Joyal – Newtech machines and other machines to support your production. Attention to detail, pricing and lead times insure that a solution will be provided. 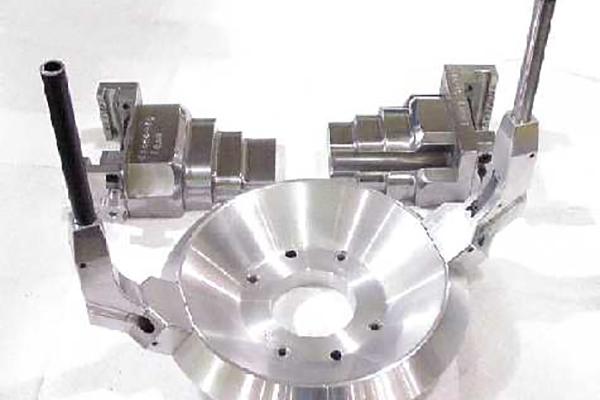 Tooling components are manufactured and quality verified to reduce your MRO workload.